Whenever you think of Microsoft, the only name that crosses one's mind is Bill Gates. But the tech behemoth was co-founded in 1975 by Gates and Paul Allen. 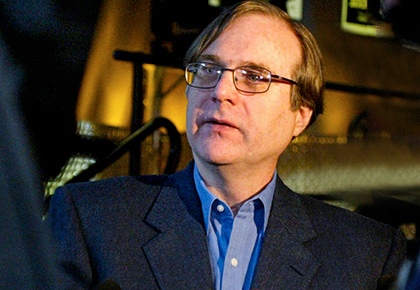 Paul Allen, American business magnate, investor, and philanthropist who had beaten cancer before, passed away into the ages on October 15, from complications arising from non-Hodgkin's lymphoma. 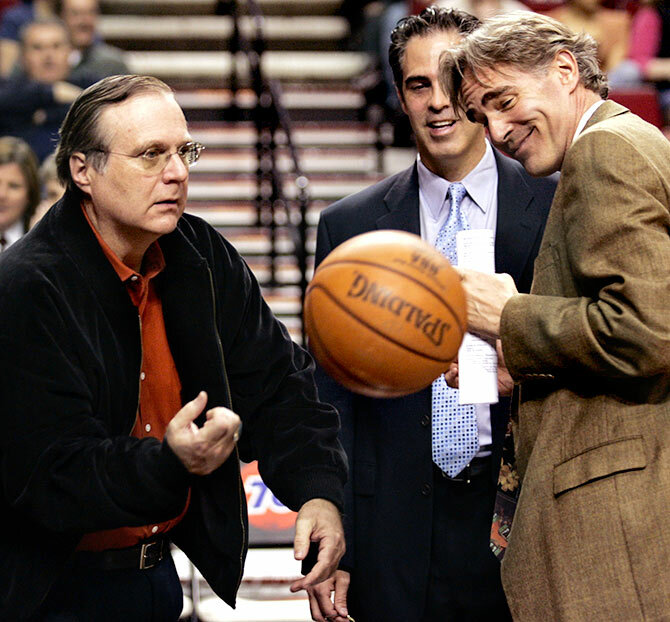 At the time of his death, Allen was considered the 46th richest person in the world, with an estimated net worth of $20.3 billion, comprising 100 million shares of Microsoft. Incidentally, it was he who came up with the tech behemoth's original name, 'Micro-Soft'. Allen was born to Kenneth Sam Allen and Edna Faye on January 21, 1953, in Seattle, Washington state. At the Lakeside School which Allen attended, he befriended Bill Gates, who was two years younger to him, and it turned out that both had a penchant for computers. 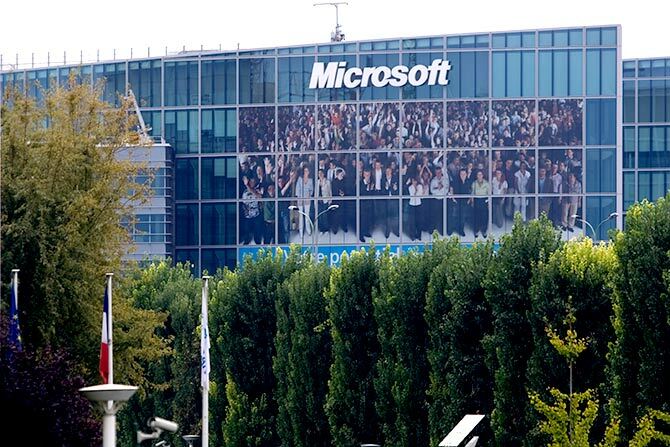 This friendship that developed at school in Seattle with a shared interest in technology, resulted in the formation of Microsoft, one of the major corporations of the modern world in 1975. In the early days, the duo used Lakeside's Teletype terminal to develop their programming skills on several time-sharing computer systems. At one time in 1971, they were banned from the laboratory of the Computer Science Department of the University of Washington, for abuse of their privileges. They would use the laboratory for doing personal research and computer programming. Allen went to Washington State University after graduating and obtaining a perfect SAT score of 1600 where he joined Phi Kappa Theta fraternity. But after two years, he dropped out of university to work as a programmer in Boston, near Harvard University where Bill Gates was studying. 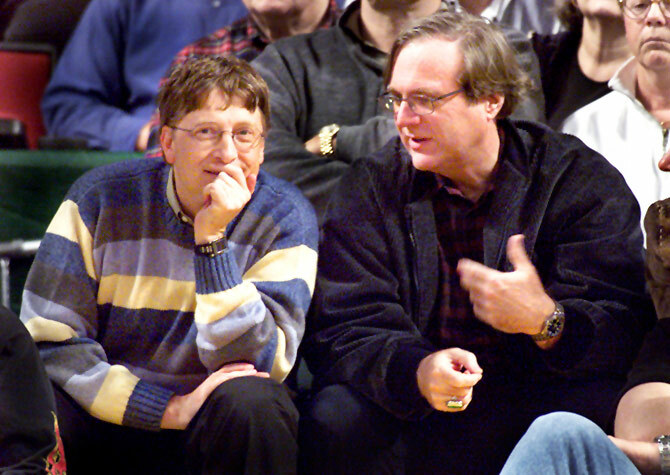 It was Allen who convinced Gates to drop out of Harvard in order to create Microsoft. The technology giant was founded on April 4, 1975, to develop and sell BASIC interpreters for the Altair 8800. Over the years it rose to dominate the personal computer operating system market with MS-DOS in the mid-1980s, which was followed by Microsoft Windows. It was Allen who spearheaded a deal for Microsoft to purchase QDOS (Quick and Dirty Operating System), written by Tim Paterson when it committed to deliver International Business Machine, a disk operating system (DOS) for the their original IBM PC, when they had not yet developed one. This successful transaction resulted in Microsoft bagging a contract to supply DOS that would eventually run on IBM's PC line. This contract resulted in wealth and success for both Allen and Gates. Though both the founders of the technology giant were not on good terms with each other, they had a lot in common; from learning programming together as children to donating billions to philantropic efforts in later life. 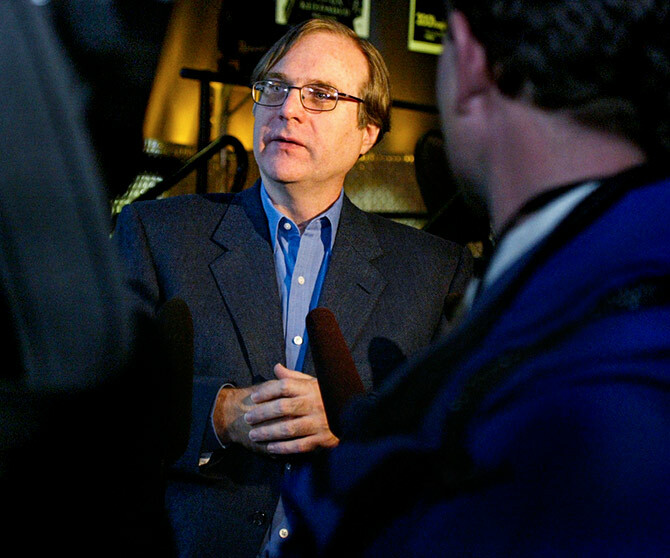 Allen's time at Microsoft came to an end in 1982 after being diagnosed with Hodgkin's lymphoma. He officially resigned from his position on the board of directors of Microsoft on November 9, 2000, although he remained as a senior strategy advisor to the company's executives. 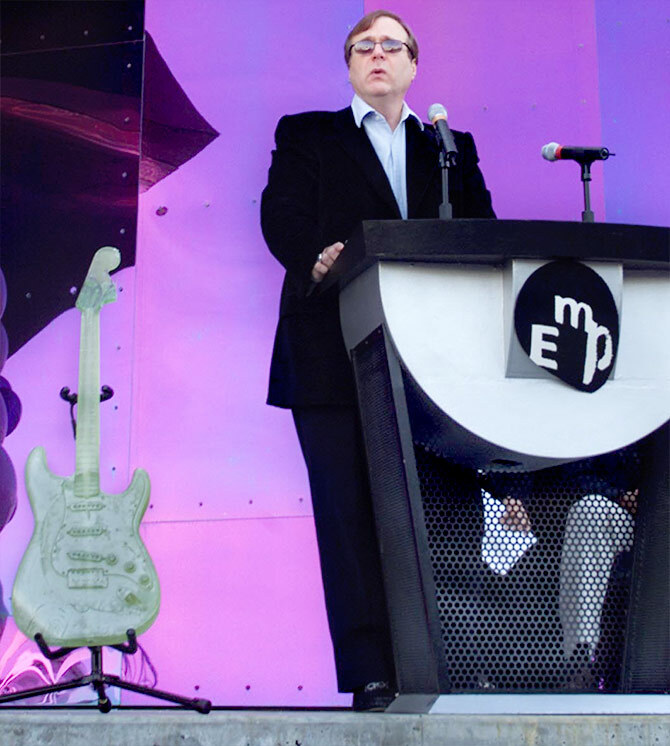 Allen was also the founder and chairman of Vulcan Inc., which managed his various business and philanthropic efforts. His multibillion-dollar investment portfolio included technology and media companies, scientific research, real estate holdings, private spaceflight ventures, and stakes in other companies. 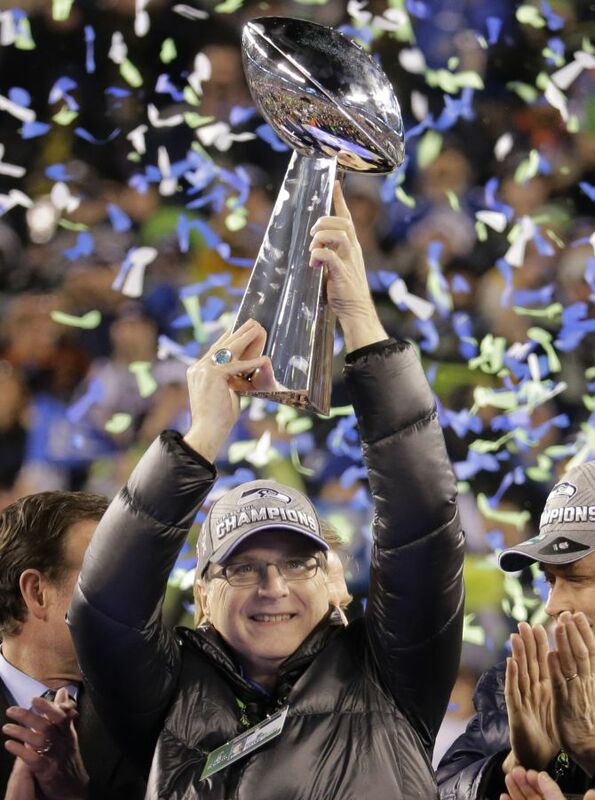 Being an avid sports fan, he owned two professional sports teams: the Seattle Seahawks of the National Football League and the Portland Trail Blazers of the National Basketball Association, and was also a part-owner of the Seattle Sounders FC, which joined Major League Soccer in 2009. 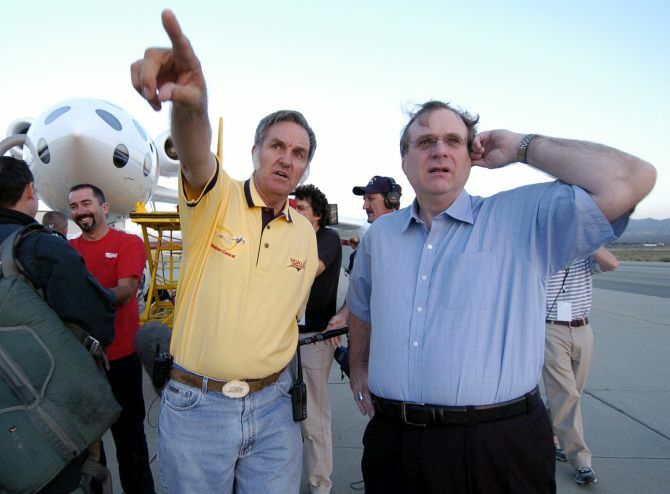 He was also founder of the Allen Institute for Brain Science, Institute for Artificial Intelligence, Institute for Cell Science, and Stratolaunch Systems. He gave away more than $2 billion to causes such as education, wildlife and environmental conservation, the arts, healthcare, community services, and more. Over the years he received numerous awards and honours in several different professions, and was listed among the Time 100 Most Influential People in The World in 2007 and 2008.